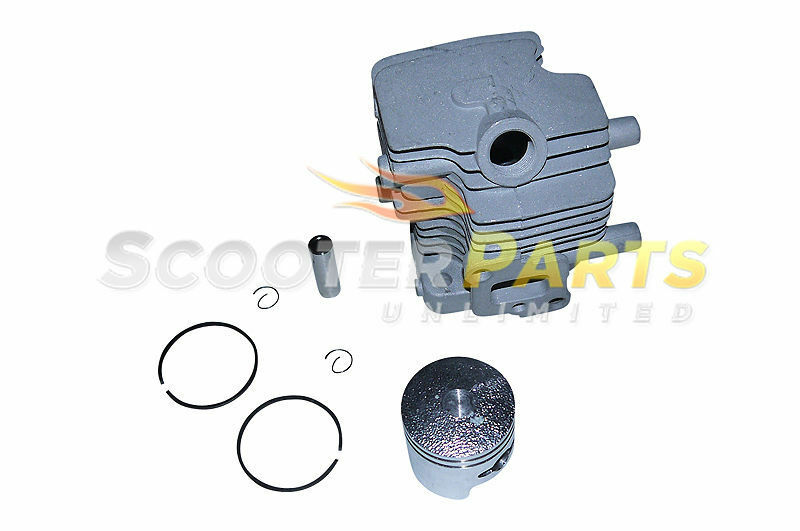 Brand New - Aftermarket - Cylinder Kits Fits Go Ped - X Ped, Go Quad, Liquimatic - Stand Up Scooters - 23cc Fits Zenoah G23LH - Engine / Motors Great PRICE!! Original Price 49.95 Buy it now for 32.95 with shipping already included ! !